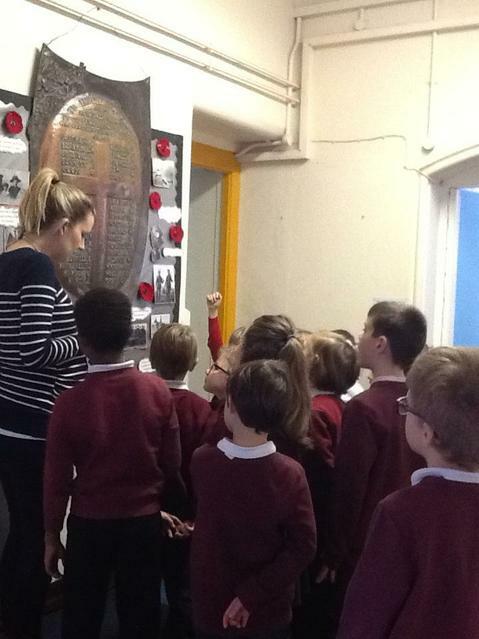 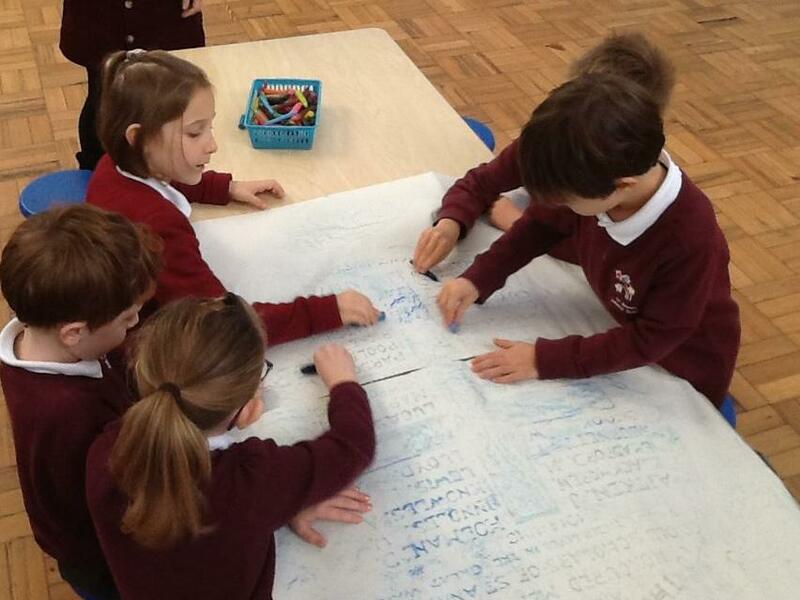 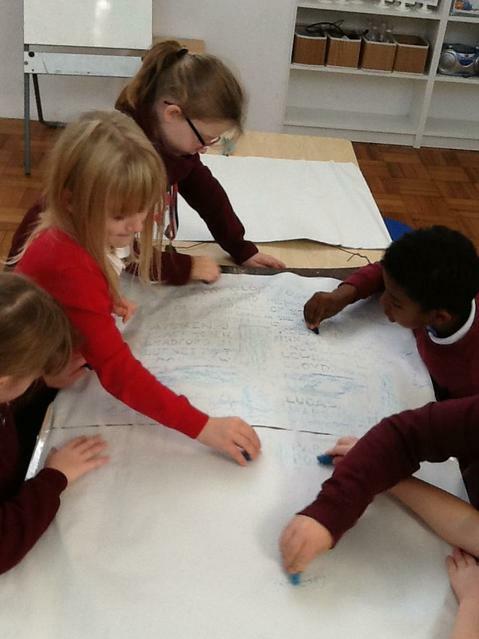 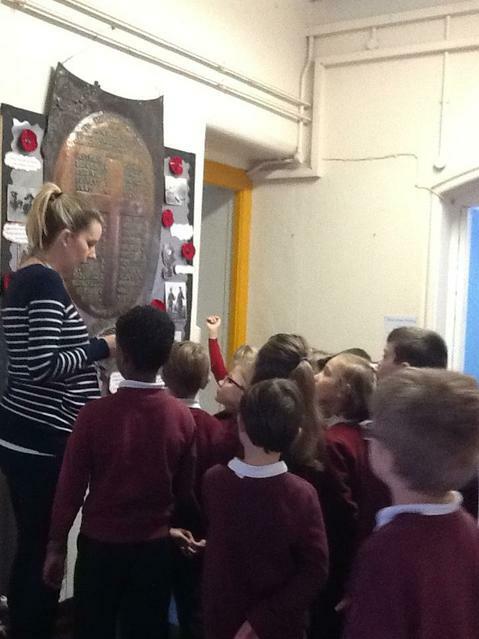 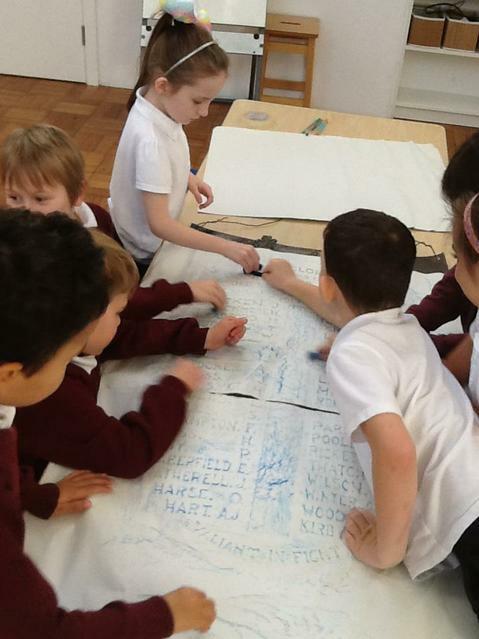 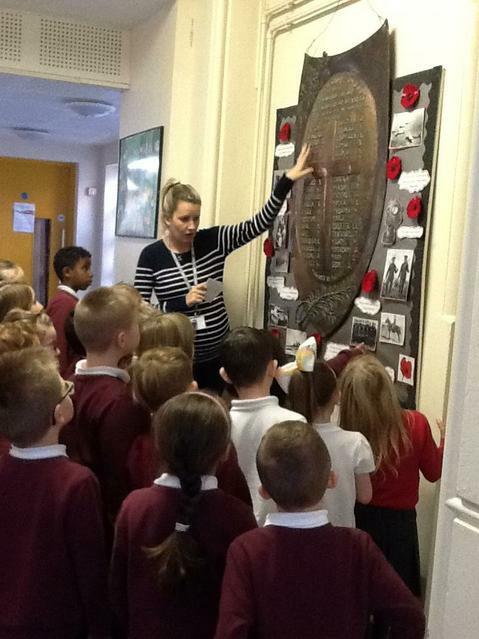 We have been learning all about the First World War. 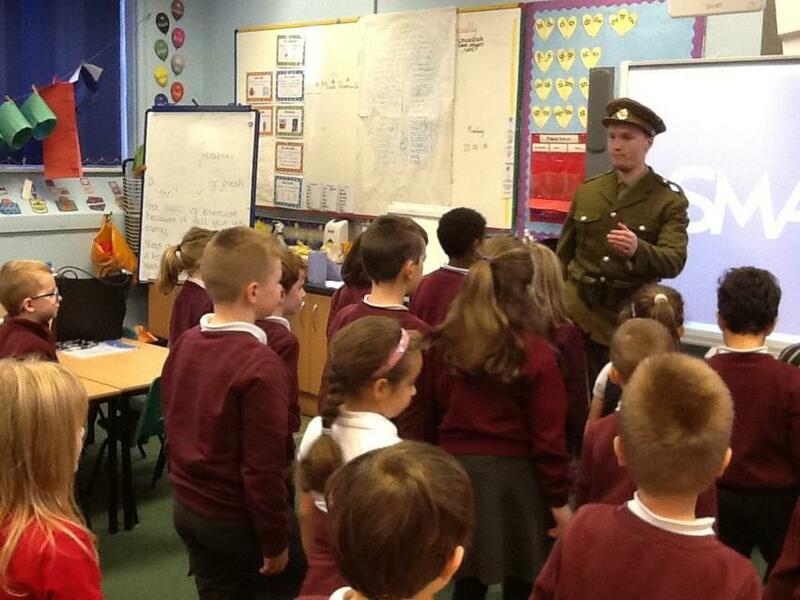 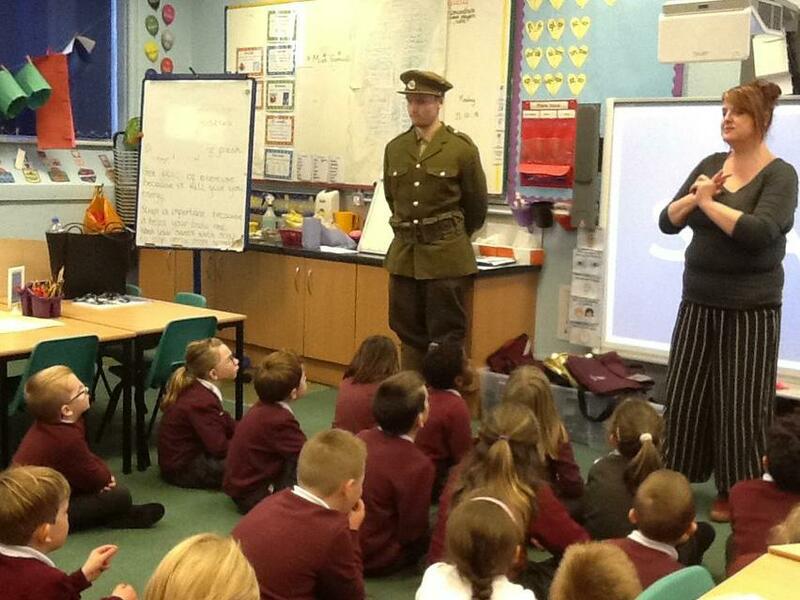 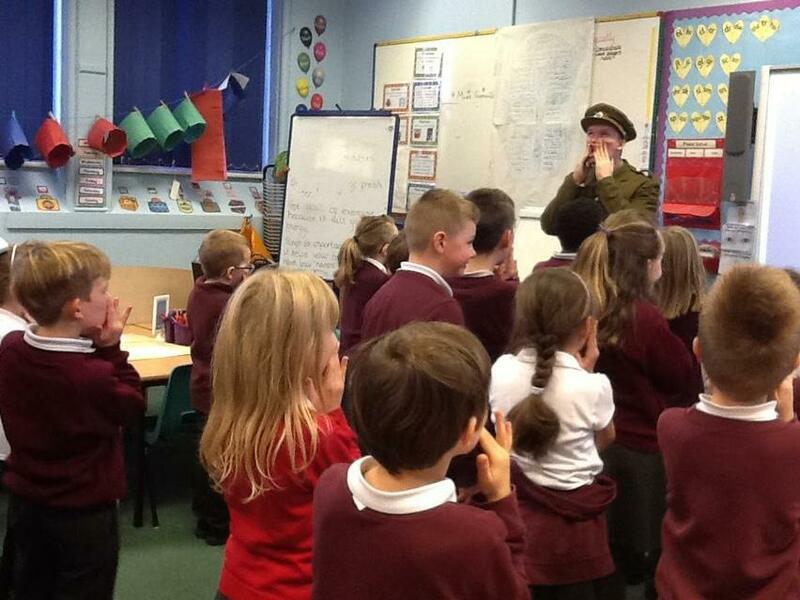 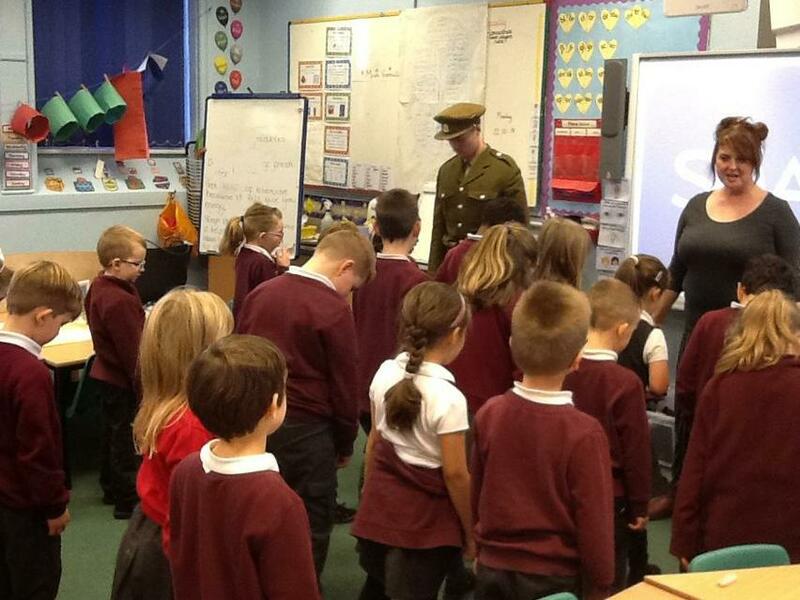 We were lucky enough to be visited by a soldier who talked about life in WW1. 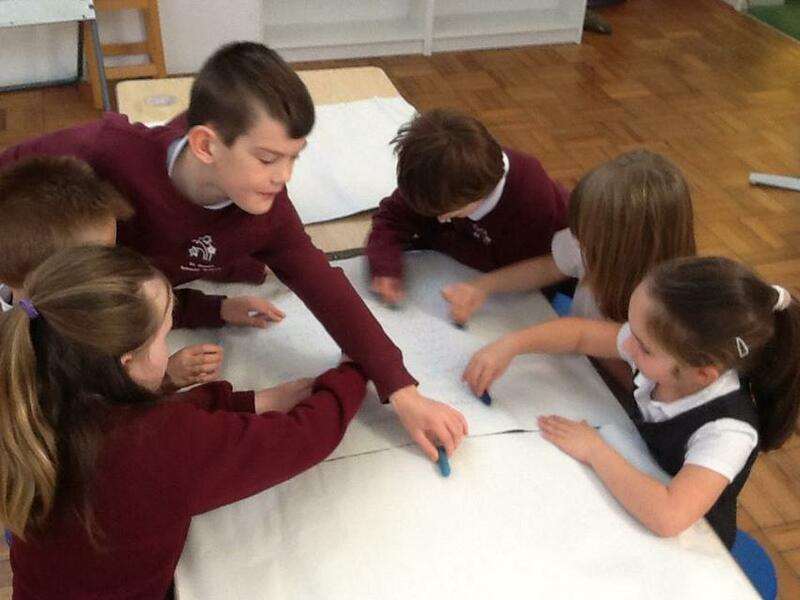 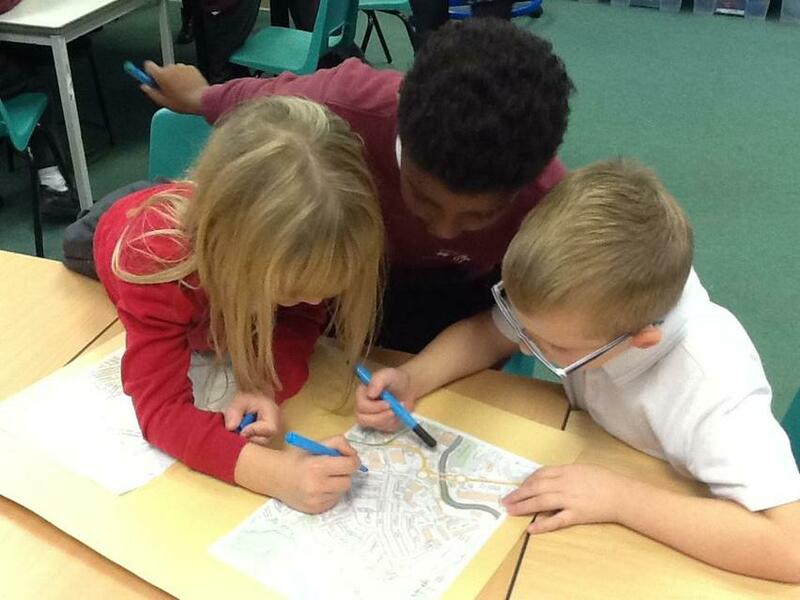 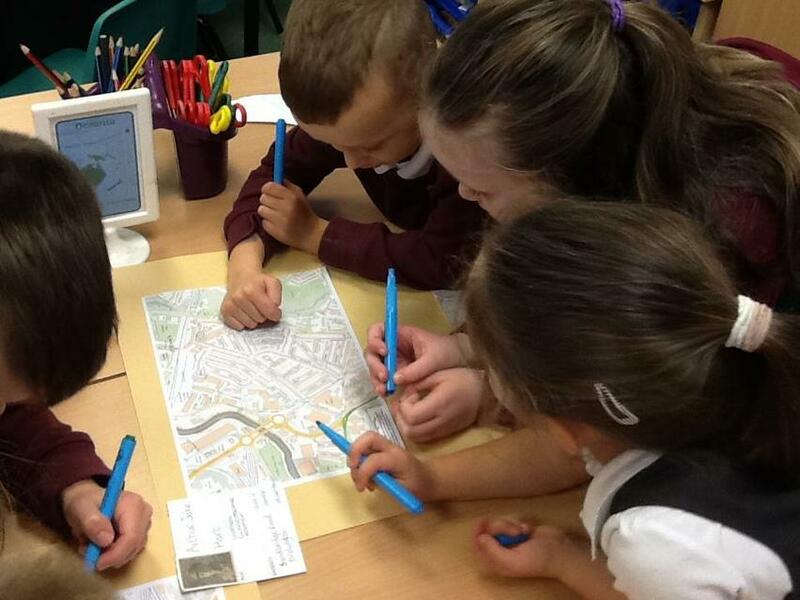 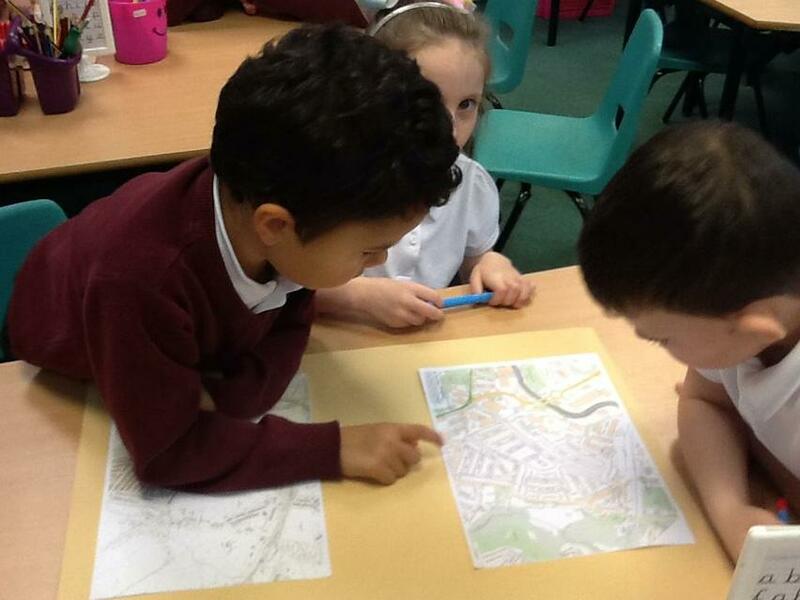 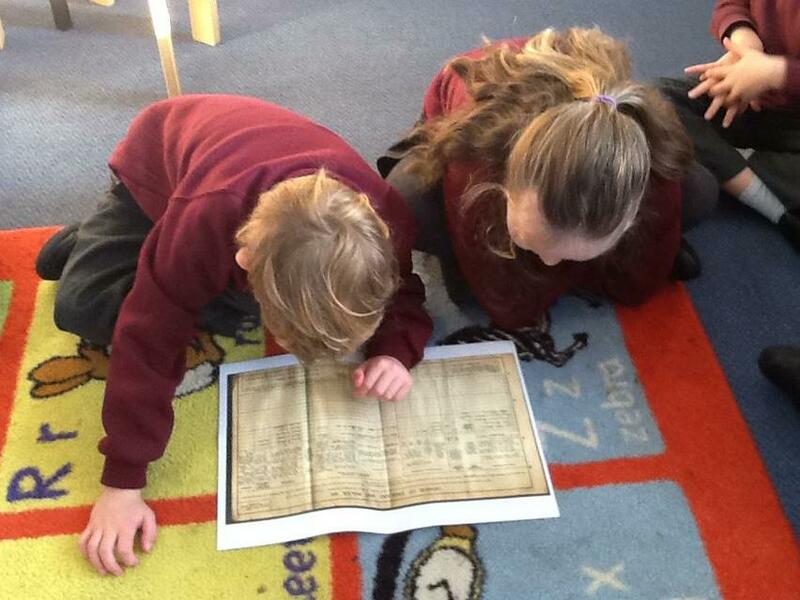 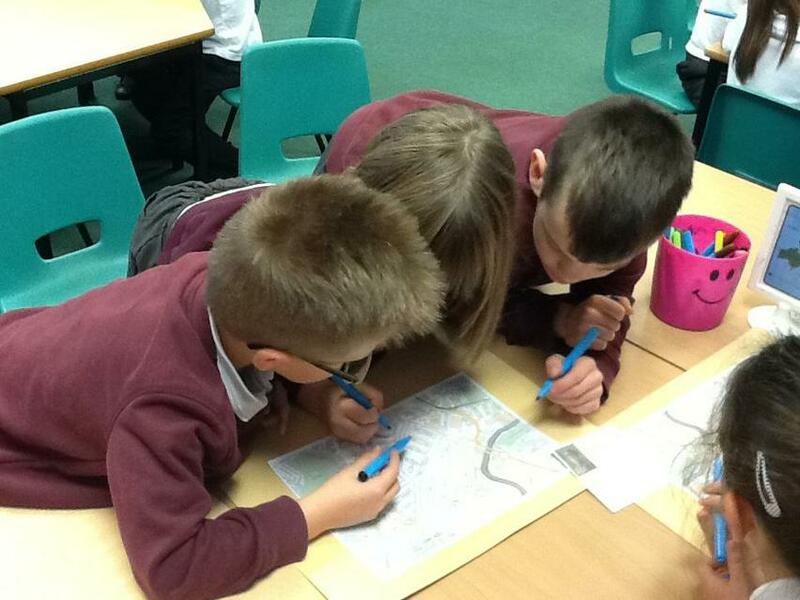 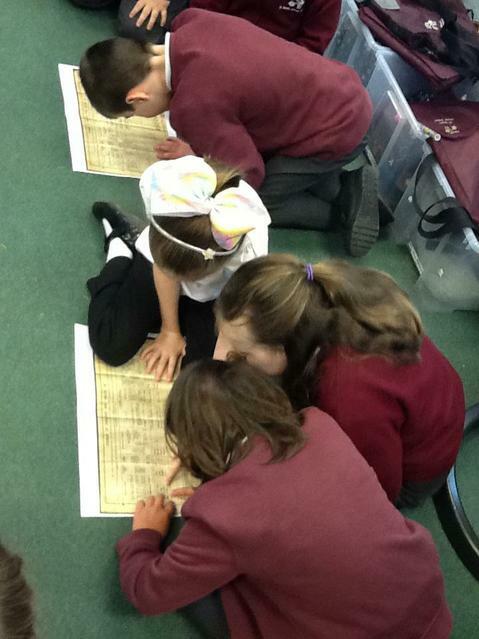 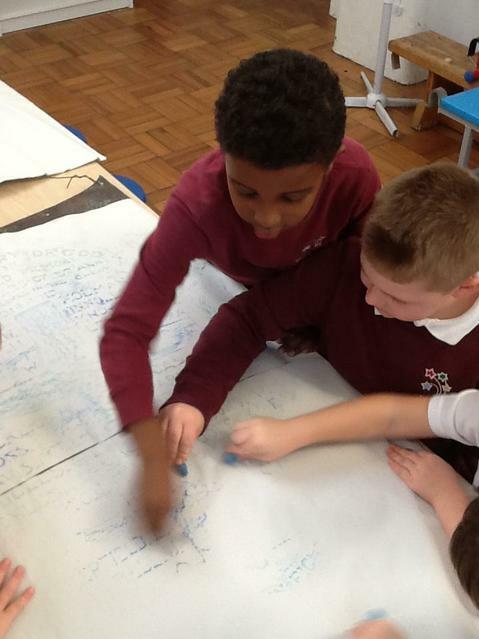 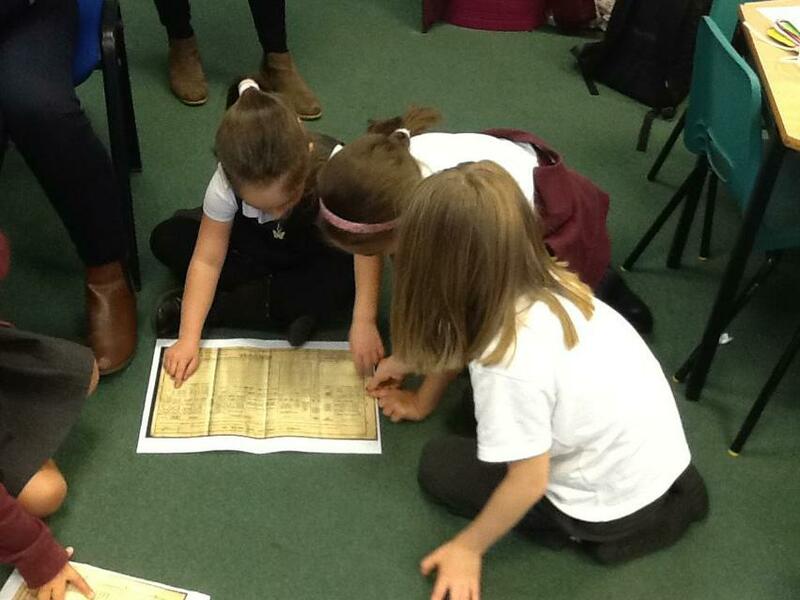 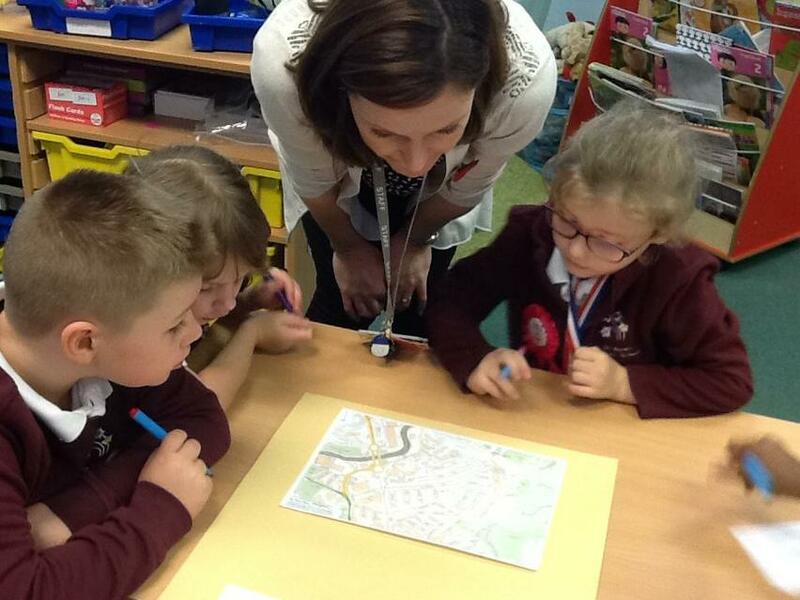 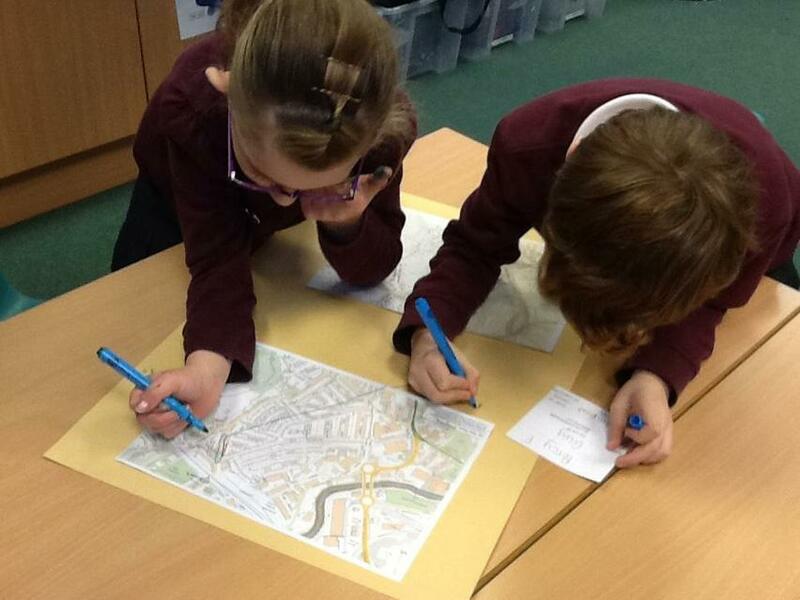 We looked at a census from 1911 to find out where soldiers lived in our local area. 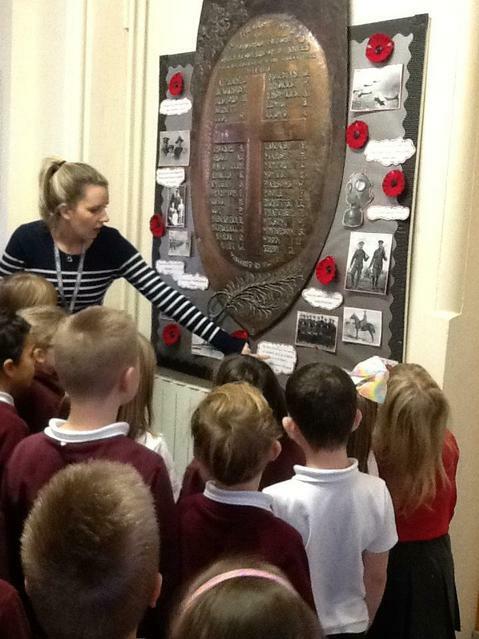 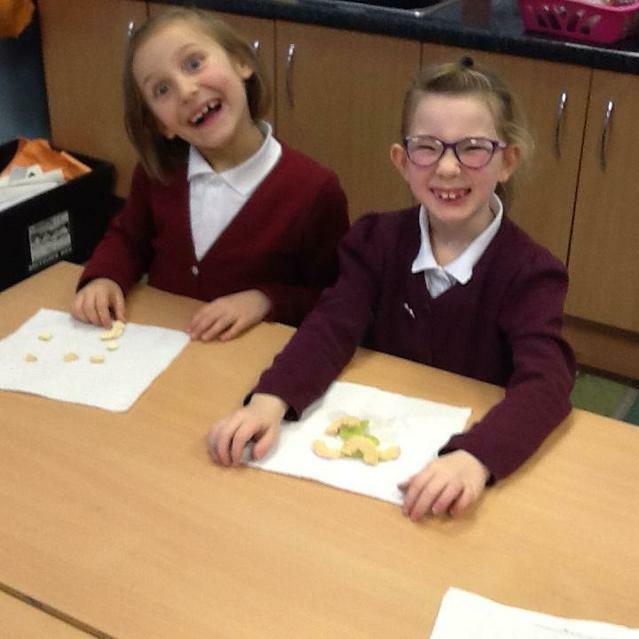 Did you know, one of our children lives in the same house that a soldier used to live in! 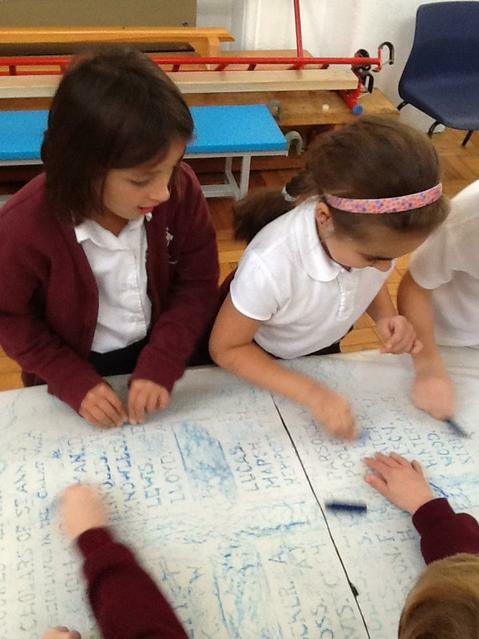 We were fascinated by this fact.